Xiaomi over the years have manufacturers lots of amazing smart lock under the Mijia brand. 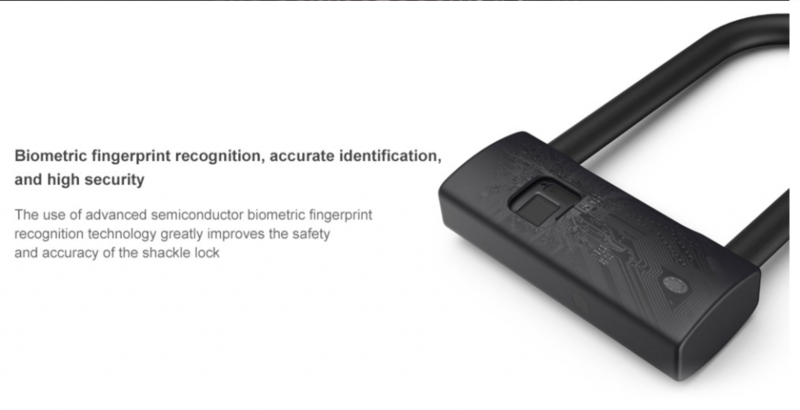 Days ago, Xiaomi announced that it is aimed at creating an intelligent lock with fingerprint reader which is ready from the looks of things. The Chinese manufacturer has released a video on social networks that shows the new device, called Smart Car Lock. 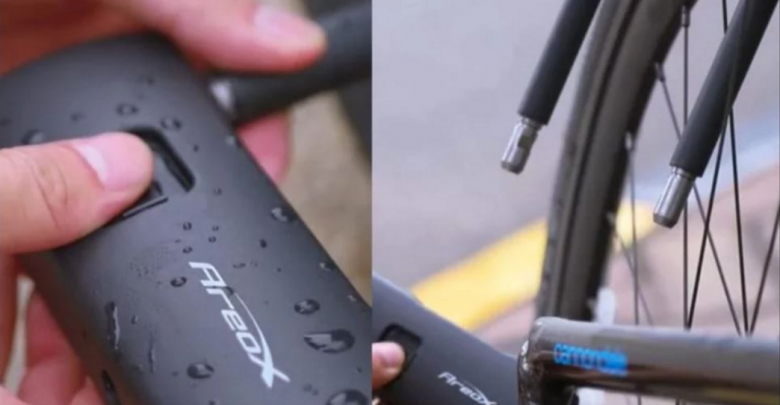 According to the teaser, the model should be waterproof and can be used to protect bikes, cars and even homes. According to video posted on social networks, Xiaomi’s new padlock promises to be a safer option for the fingerprint reader. 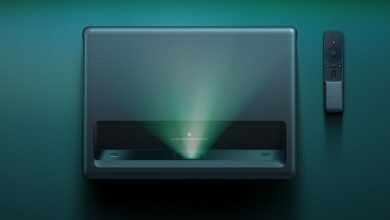 In the images, it is also possible to notice that the device is compact and can be used in several situations, besides being resistant to water. 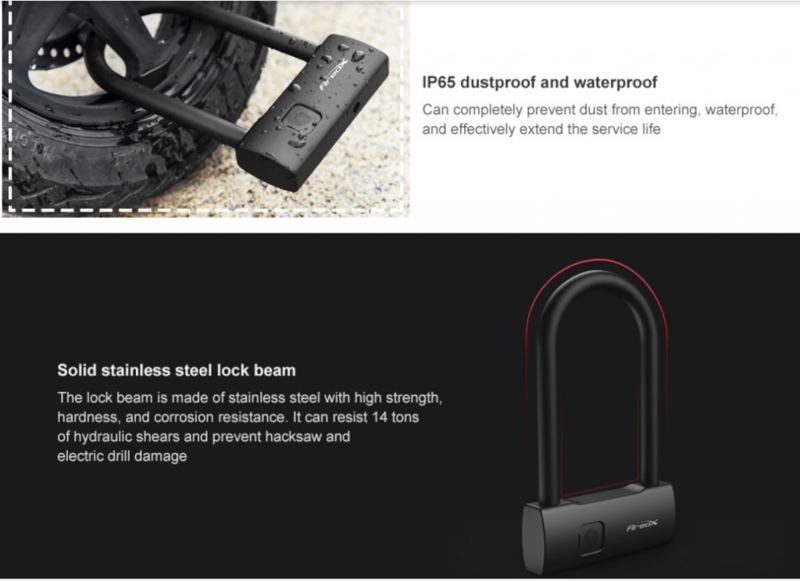 The new teaser video showers some light on the Xiaomi Smart Car Lock features such as being rust free, facilitating operations smoothly and ability to work flawlessly in wet conditions. Users can unlock the device with a single finger scan without any issue. Xiaomi Smart Lock can lock electric cars, bicycles, homes and shops. 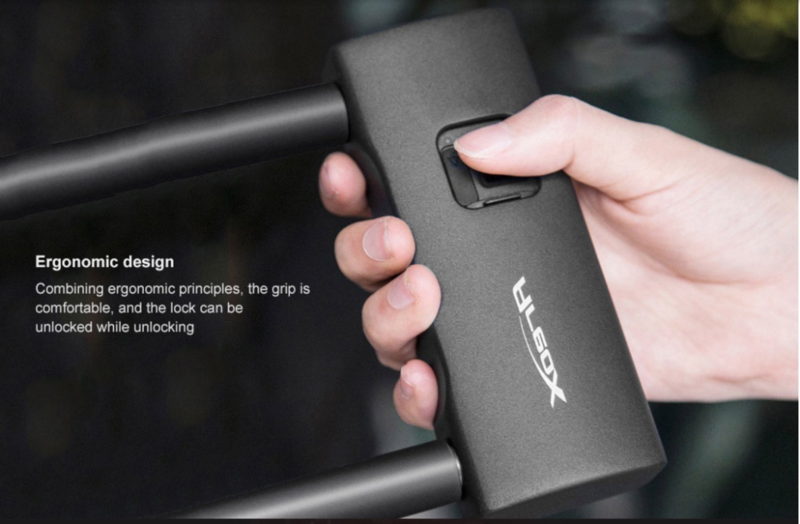 It is an easily lockable and unlockable accessory for customers. Already there are multiple smart fingerprint locks available in the market, but Xiaomi’s brand name will ensure superior quality and features. Even, the company’s extensive logistics network would help the device to reach every corner of the market. 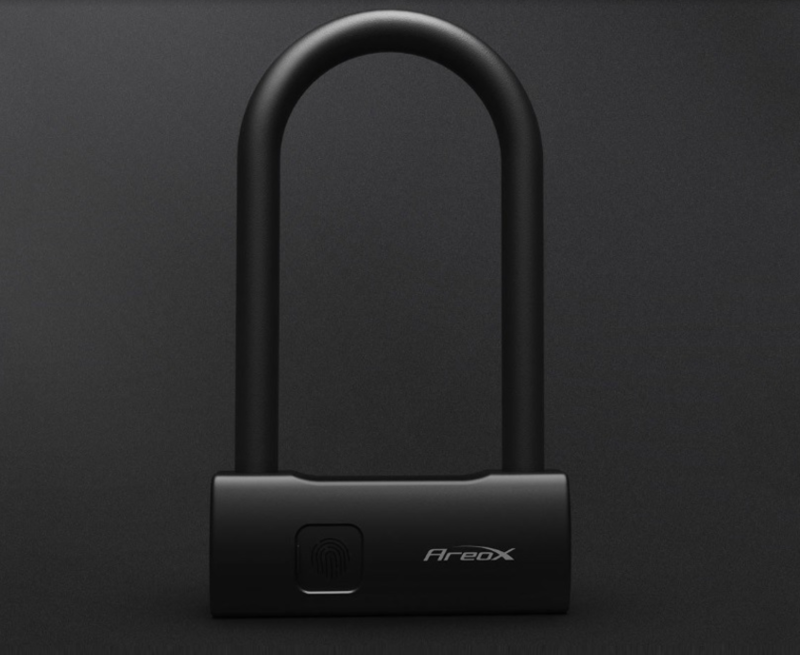 The Xiaomi smart car lock has been co-developed with the company Areox. Chinese name – Mars exploration technology limited. It is a company that mainly designs UAV’s , VR and Smart devices. They are Headquartered in Shenzen. The New Xiaomi Smart Car Lock featuring a fingerprint scanner is currently available on Gearbest for $91.04. Click link below to purchase the a,mazing product.